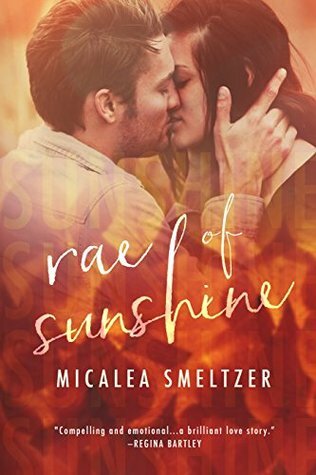 Rae of Sunshine was amazing and definitely reignited my passion for reading Micalea Smeltzer’s books. I loved her writing style and how she told Rae and Cade’s story. It was simple and to the point, but I couldn’t help but be enthralled with everything I read. Rae of Sunshine was at times a heartbreaking and heartwarming story, but I am so glad that I read it and gave it a chance. Rae and Cade were amazing characters and I really enjoyed reading their story. It took me a little while to warm up to Rae, but once I did I really liked her. She and Cade were a perfect match and I loved the relationship and banter they had with each other. Cade was sweet, funny, considerate, and outgoing. He was the perfect compliment to Rae’s more reserved and distant personality. 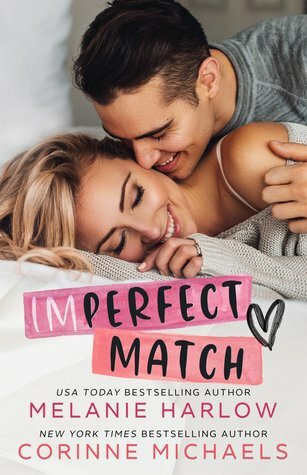 I would have loved to have read Rae and Cade’s story from both of their POV, but I still enjoyed reading it solely from Rae’s. Rae and Cade both dealt with difficult situations in their lives, but the way they helped each other heal and grow was wonderful and quite eye-opening and awe-inspiring. I would have loved to have seen more romance between Rae and Cade, but what they had was special, and I was very happy with the conclusion to their story. Another aspect I really liked about Rae of Sunshine were some of the secondary characters, namely Thea, Xander, Nova, and Jace. I’m definitely looking forward to reading each of their stories in the books to come in the Light in the Dark series. Micalea did an incredible job telling Rae and Cade’s story and I would highly recommend reading this book and all of her other novels! 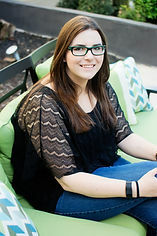 Micalea Smeltzer is a bestselling Young and New Adult romance author from Winchester, Virginia. She’s always working on her next book, and when she has spare time she loves to read and spend time with her family.